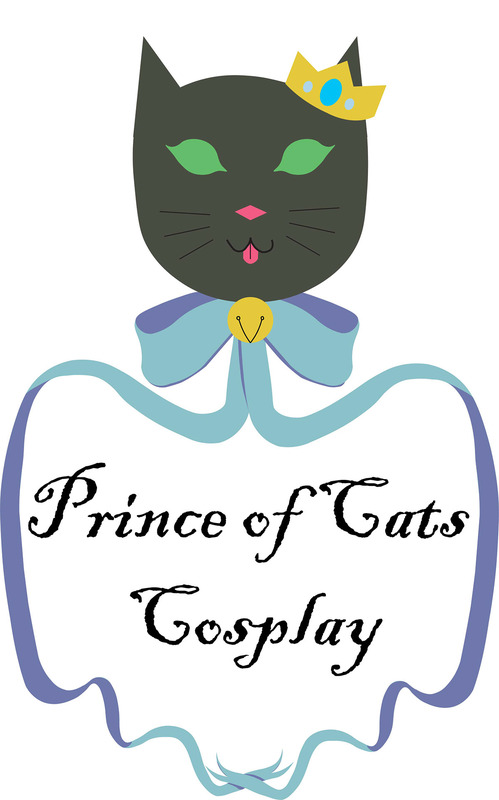 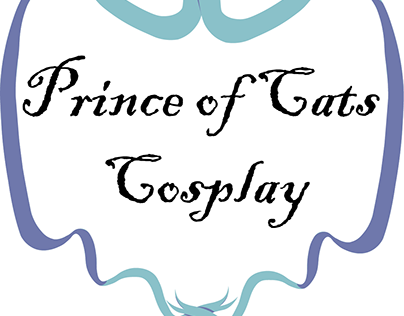 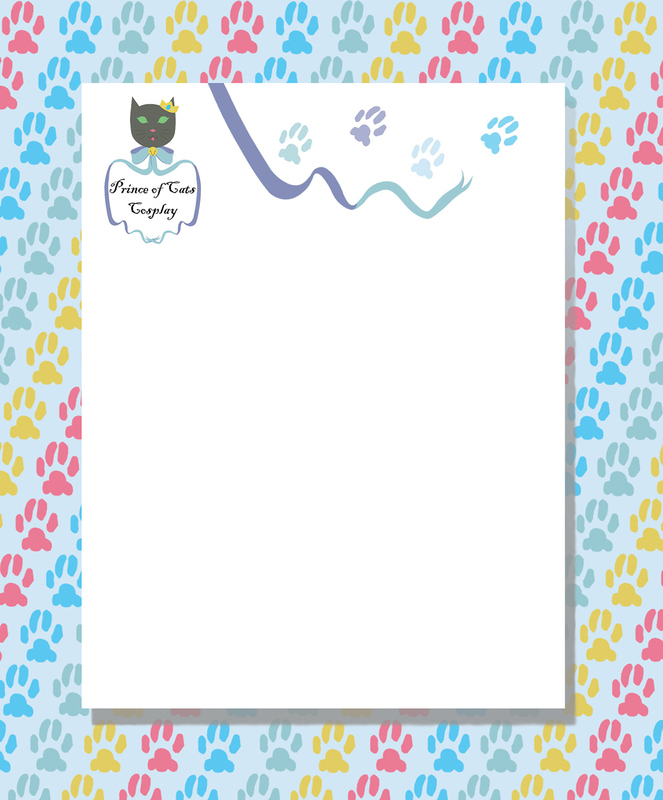 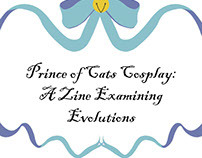 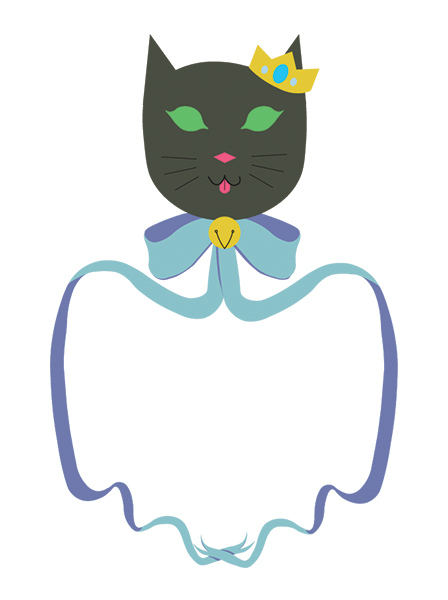 Here is a documentation of my logo creation, header, and business card for my personal cosplay things, under the name Prince of Cats Cosplay. 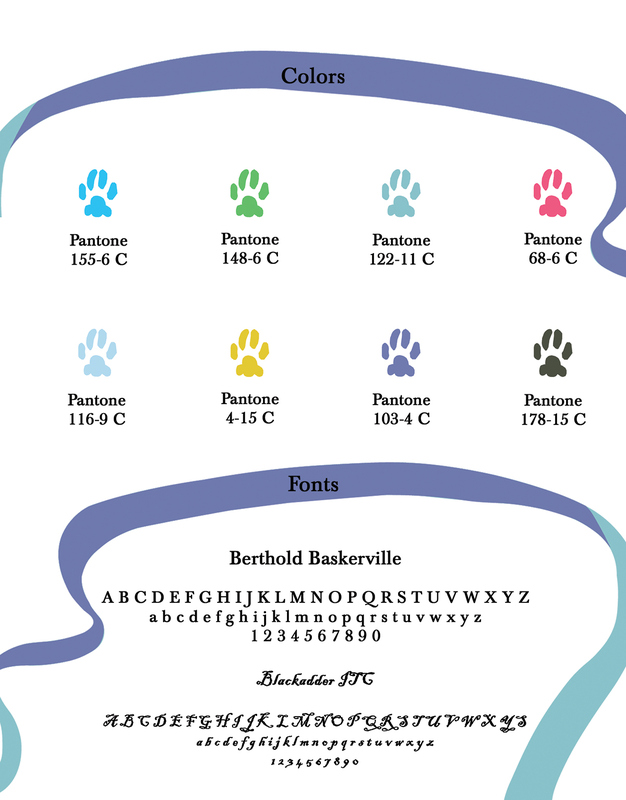 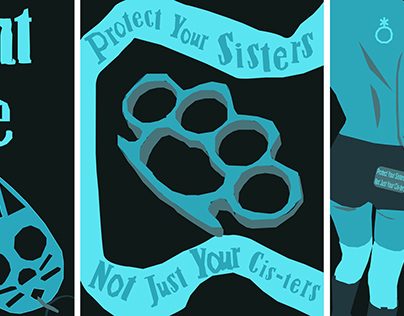 Here are the color and font palettes that I used for my header, logo, and business card. 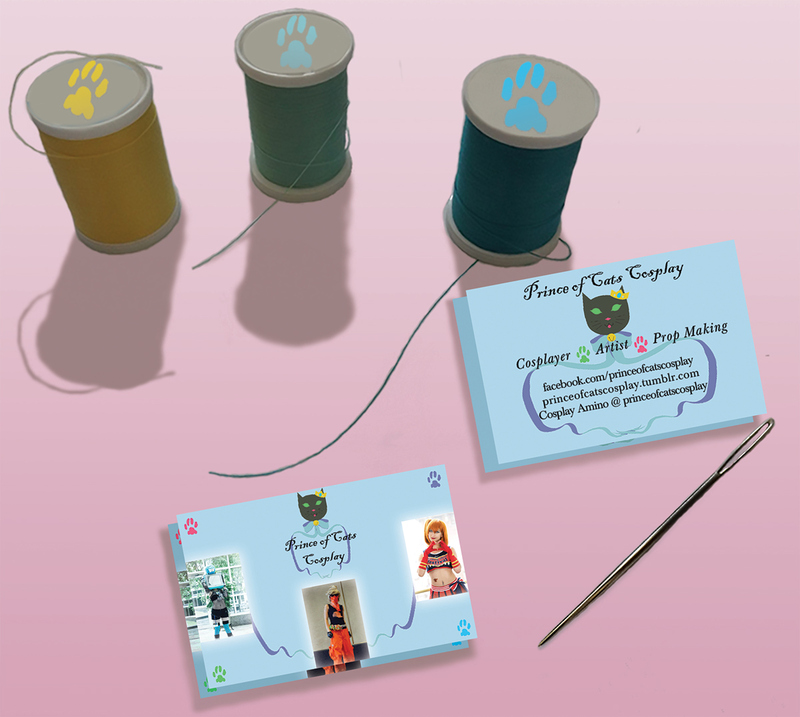 Below are three images displaying my personal branding. Here is a laid out image form of the gif, to better display the process of my logo side-by-side for each revision. 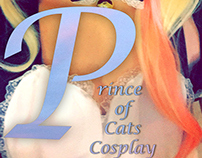 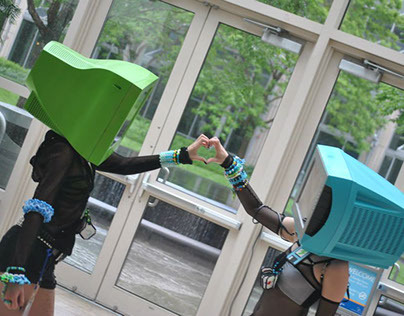 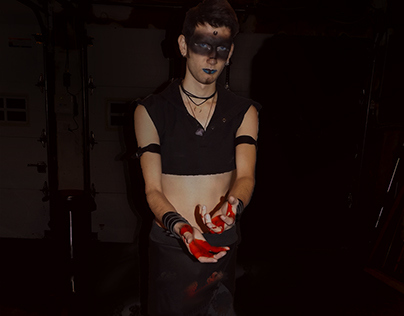 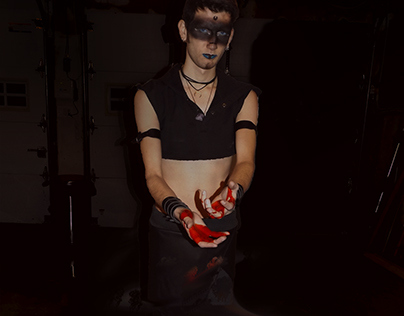 A personal branding project centered around my cosplay identity. It includes my personally designed logo, header image, and business card.